The Customs-Trade Partnership Against Terrorism (C-TPAT) is a voluntary U.S. Customs and Border Protection initiative designed to build cooperative relationships that strengthen overall supply chain and border security. 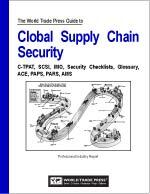 The program is an important component in U.S. efforts to secure the global supply chain. 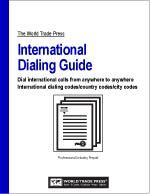 While currently voluntary, the program is expected to become mandatory in the future. 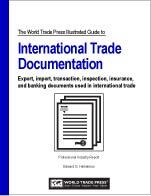 The World Trade Press “Complete Guide to C-TPAT” is an ultra-detailed report covering all aspects of the U.S. Customs and Border Protection (CBP) C-TPAT program. 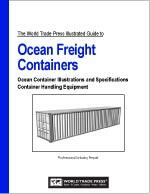 The guide covers eligibility, benefits, expectations, costs, best practices, application instructions, validation process, and specific security criteria for importers, sea carriers, rail carriers, highway carriers, foreign manufacturers, air carriers, air freight consolidators, licensed customs brokers, and U.S. marine and port terminals. 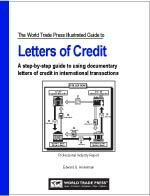 A must-have for firms wishing to participate in the C-TPAT program. 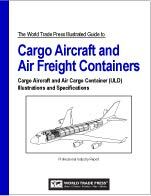 Businesses and government agencies (including the U.S. CBP and many large logistics companies) use it for internal training. 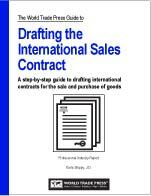 Importers, foreign manufacturers and carriers use it as a guide for participation in the C-TPAT program. 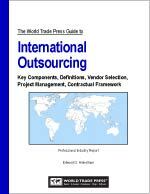 Student of international trade use it to learn about the C-TPAT program. 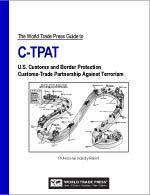 The World Trade Press “Complete Guide to C-TPAT” is an essential resource for anyone who seeks to participate in the U.S. Customs and Border Protection C-TPAT program. 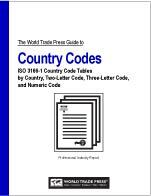 This includes importers, exporters, freight forwarders, sea carriers, rail carriers, highway carriers, foreign manufacturers, air carriers, air freight consolidators, and licensed customs brokers. 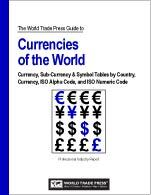 This guide will also be helpful for international bankers, attorneys, trade associations, chambers of commerce, and students of international trade.